The perimeter describes the length of the closed path. Like square, it can be found on other values given in the problem statement. Tasks on finding the perimeter very often in the school course of mathematics. Knowing the perimeter and the side pieces, you can find the other side and square. The perimeter, in turn, can be found in several specified parties or on the corner and sides, depending on the conditions of the problem. Also, in some cases, it is expressed through the area. The most simple is the perimeter of the rectangle. Draw a rectangle with one side equal to a, and a diagonal equal to d. Knowing these two quantities, find the Pythagorean theorem the other side, which is the width of the rectangle. Finding the width of the rectangle, find it's perimeter as follows: p=2(a+b). This formula is valid for all rectangles because each one of those four sides. Pay attention to the fact that the perimeter of the triangle in most tasks and find if there is information about at least one of its corner. 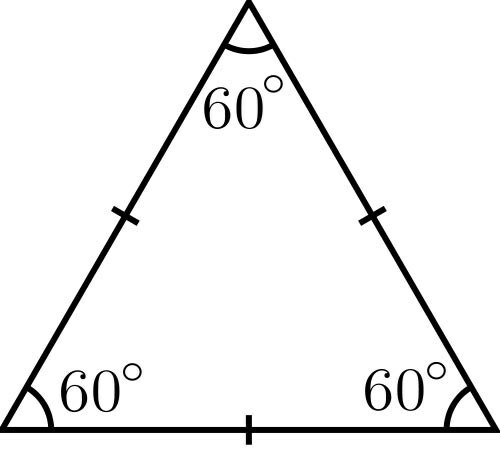 However, there are tasks in which all sides of a triangle are known, then the perimeter can be calculated by simple summation without using trigonometric calculations: p=a+b+c, where a, b and c - side. But such tasks found in textbooks rarely as a way to solve them is obvious. The more difficult task of finding the perimeter of a triangle solve step by step. For example, draw an isosceles triangle whose base is known and the angle. In order to find its perimeter, first find the sides a and b as follows: b=c/2cosα. Since a=b (isosceles triangle), do the following conclusion: a=b=c/2cosα. The perimeter of a polygon calculated in a similar way, folding the lengths of all its sides: p=a+b+c+d+e+f and so on. If the correct polygon with an inscribed circle or circumscribed around it, calculate the length of one of its sides, and then multiply by their number. For example, to find the sides of a hexagon inscribed in a circle, proceed as follows: a=R where a is the side of the hexagon equals the radius of the circumscribed circle. Accordingly, if the hexagon is correct, then its perimeter is: p=6a=6R. If circle is inscribed in a hexagon, the side of the latter is equal to: a=2r√3/3. Accordingly, the perimeter of a shape find the following: p=12r√3/3.